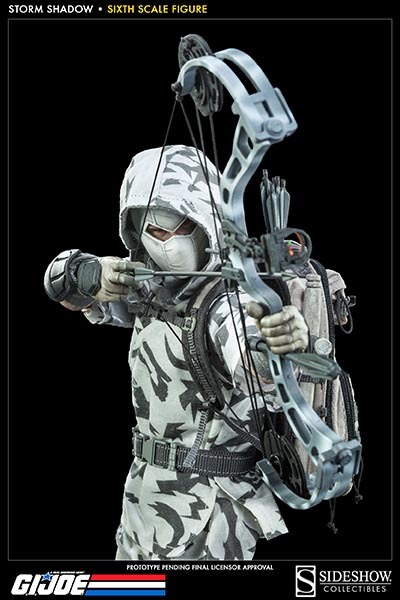 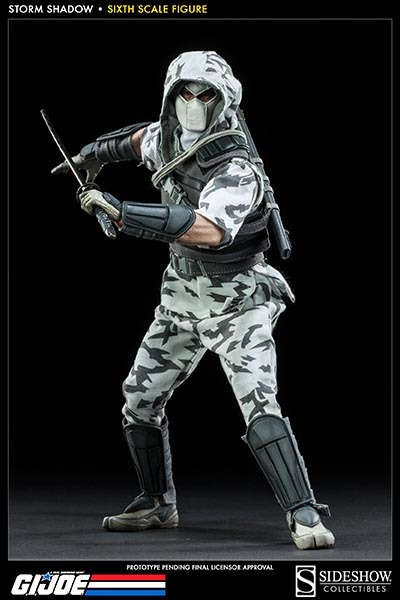 welovetoys: News: 1/6th scaled Storm Shadow Figure by Sideshow Collectibles is ready for Preorder! 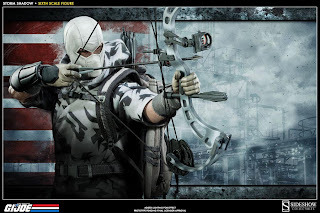 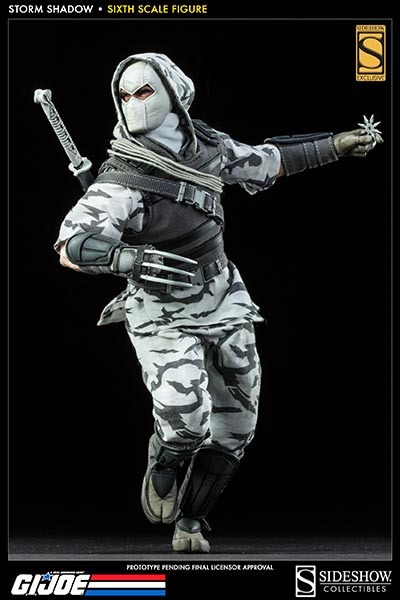 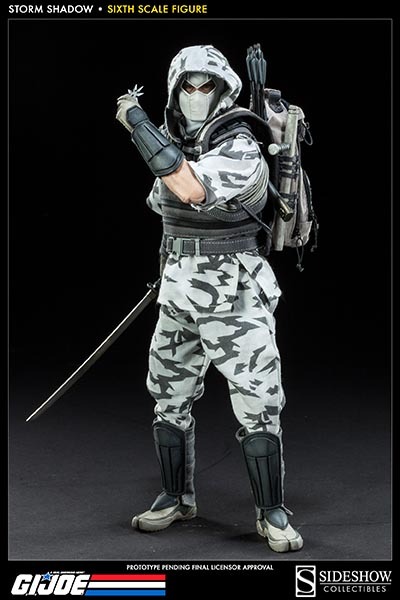 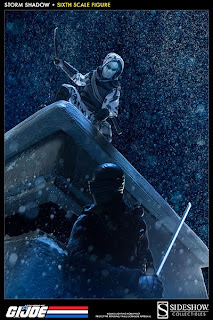 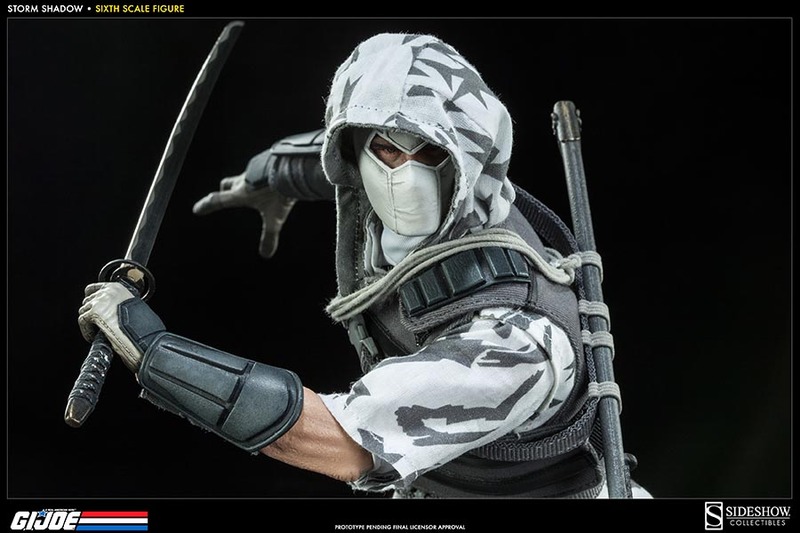 News: 1/6th scaled Storm Shadow Figure by Sideshow Collectibles is ready for Preorder! 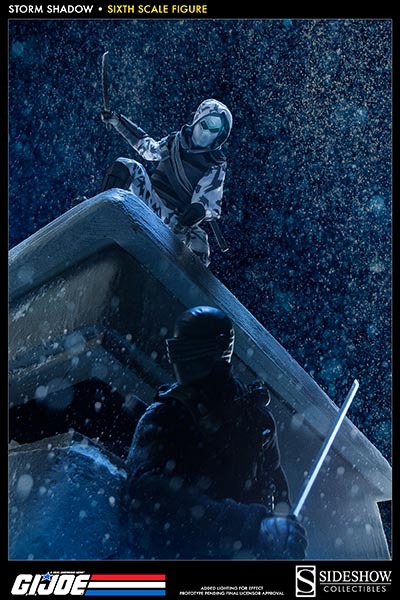 ninja suit, which gives us a new look together. 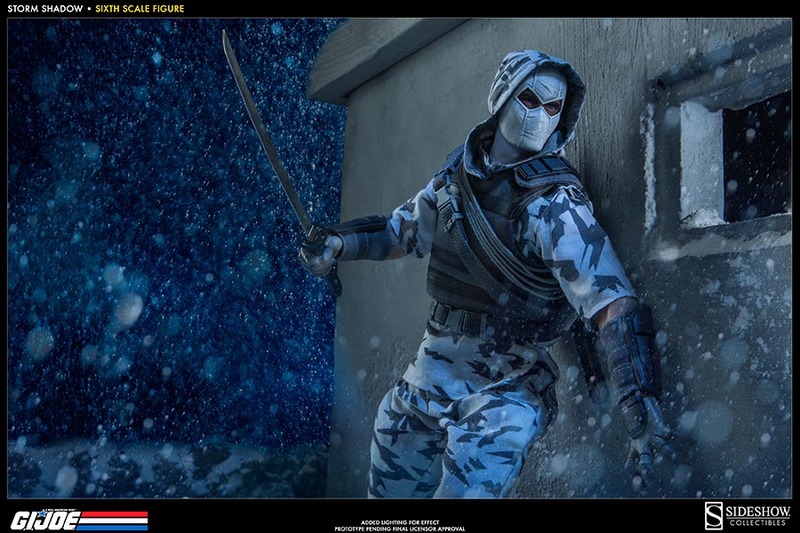 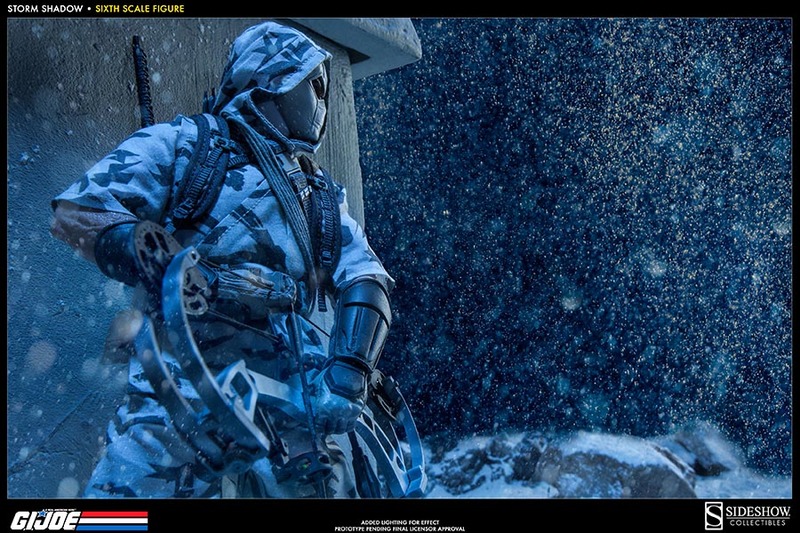 Well I don't know if this was his original costume, I am no big fan of G.I.Joe, but this piece is pretty nice! 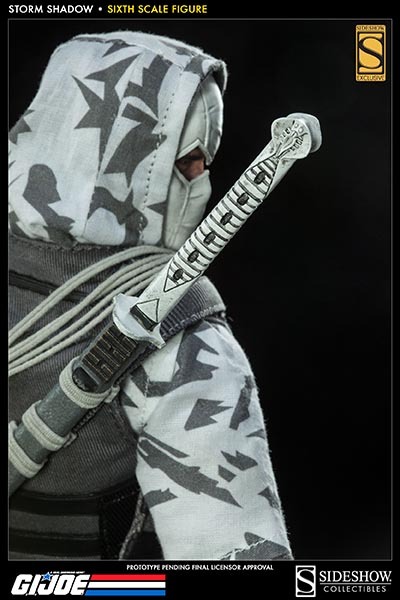 Thanks for the details bro. Didn't know you were so into Storm Shadow..